We are proud to be one of the leading residential painting services Earlville and our residential painters are highly skilled professionals. 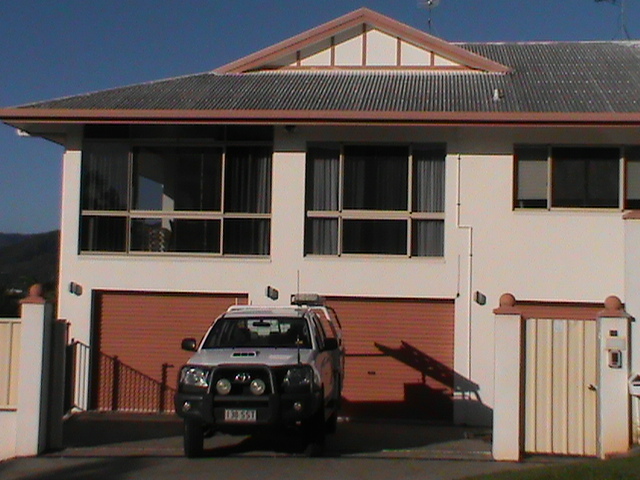 Whatever be the size of your property we deliver expert painting solutions and a high quality professional finish. 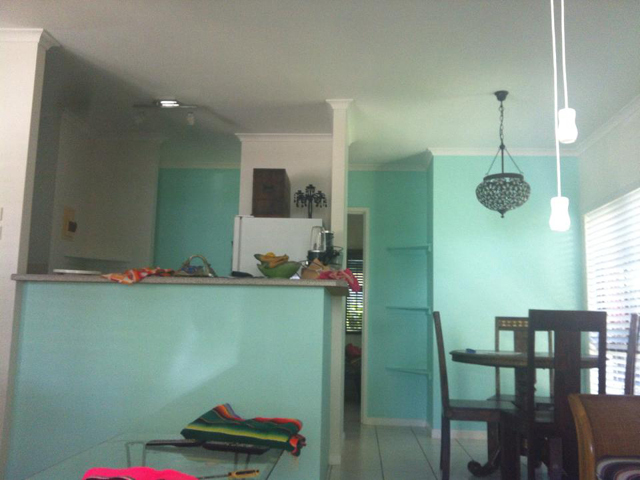 With a call to us you will directly be in touch with an experienced painting professional. He/she will advise you on the different painting solutions and of course answer your questions as well as guide you to arrive at a unique painting solution designed for you. Painters Earlville are there to take of your painting needs and our expert residential painters Earlville will do an assessment of your requirements and advise you on the best possible way to go about it, taking into consideration the budget and the time involved. Our residential painting services Earlville aim to minimize disruption to your busy schedule and we will take care of your property so you will barely notice that painters have visited your house. It does not matter if your property is old or fairly new, we will help you choose the best high quality premium paints, without causing a dent in the budget and give you a high quality end finish that will be the envy of your neighborhood. Our commitment to high standards and quality workmanship has earned us Residential painters Earlville a hard won reputation and we aim to protect that by listening to customers and deliver a professional service with a high quality finish to our painting jobs.